Greater than any other Reformation era figure, John Calvin stimulated the debate, thoughts and ideas that have come to dominate Western culture and society. Dedicated to the reform of the church, and insistent on a literalistic reading of scripture, his influence radically changed the face of Protestantism and Society. Calvin's transformation of the political, social, philosophical and cultural landscape of Europe permeates the doctrine of Presbyterian, and other reformed churches worldwide, to this day. Williston Walker produced this benchmark biogaphy in 1906: it is still the best. Gripping, enlightening and authoritative - you will learn of a man whose theological stance and political philosophy has done much to shape modeern Western culture and continues to influence millions of people in the 21st century. 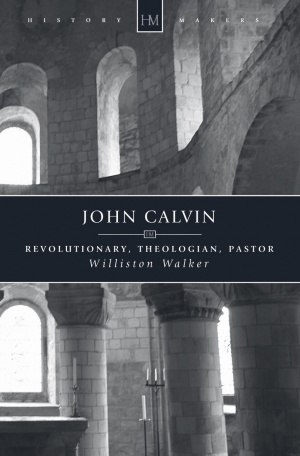 John Calvin by Williston Walker was published by Christian Focus Publications in May 2008 and is our 35193rd best seller. The ISBN for John Calvin is 9781845501044. 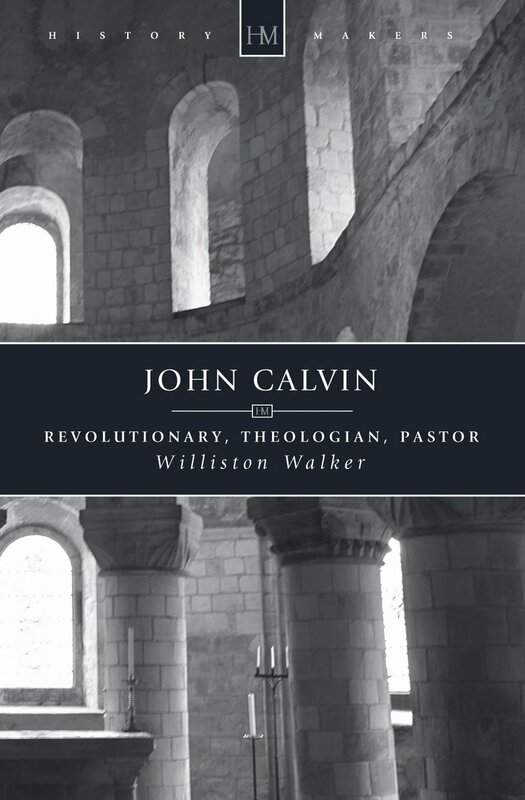 Be the first to review John Calvin! Got a question? No problem! Just click here to ask us about John Calvin.